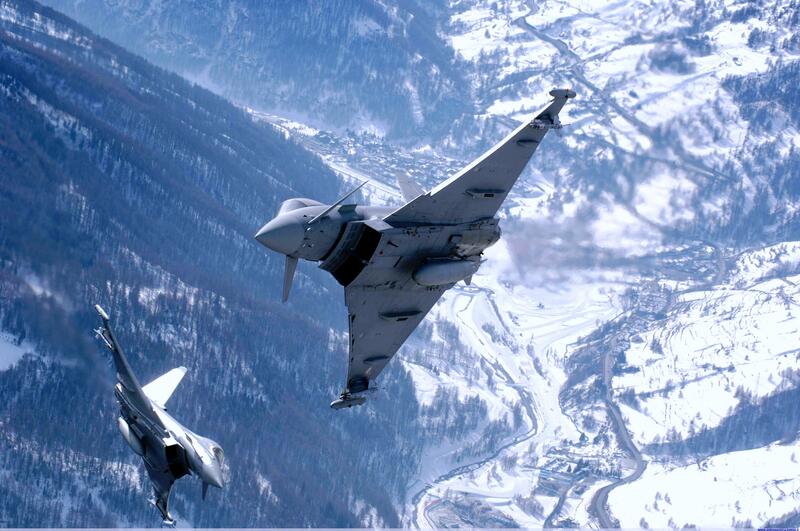 POMEZIA, Italy â Sept. 11, 2012 â Northrop Grumman Corporation (NYSE:NOC) has been selected by the Eurofighter Consortium and prime contractor Alenia Aermacchi to provide inertial and satellite navigation systems for Tranche 3 of the Eurofighter Typhoon multirole combat aircraft. Northrop Grumman Italia will provide the Eurofighter Fibre-optical Gyro Inertial Navigation System and a global positioning system (GPS) receiver for the Eurofighter aircraft in all of the programme's participating nations, including the United Kingdom, Germany, Italy and Spain. The new contract is valued at 30 million euros and builds on Northrop Grumman's extensive experience with the Eurofighter programme spanning more than 20 years as a supplier for all three tranches of the programme. Northrop Grumman Italia has delivered a total of more than 400 inertial navigation systems for Tranches 1 and 2 of the Eurofighter. 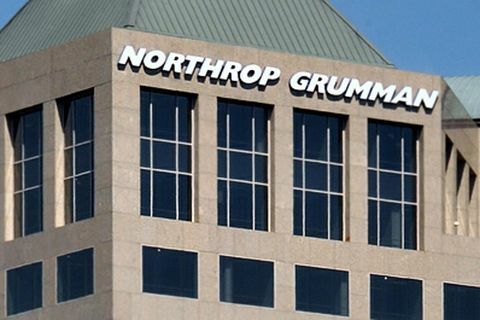 "This award reflects Northrop Grumman's continuing success and growth in the international market, as well as the robust relationship that we have built with Alenia Aermacchi over many years," said Marco Clochiatti, managing director and general manager of Northrop Grumman Italia. "Additionally, our selection for the Eurofighter programme by all four nations reaffirms the strong reputations our products have for advanced technology, reliability and precision." 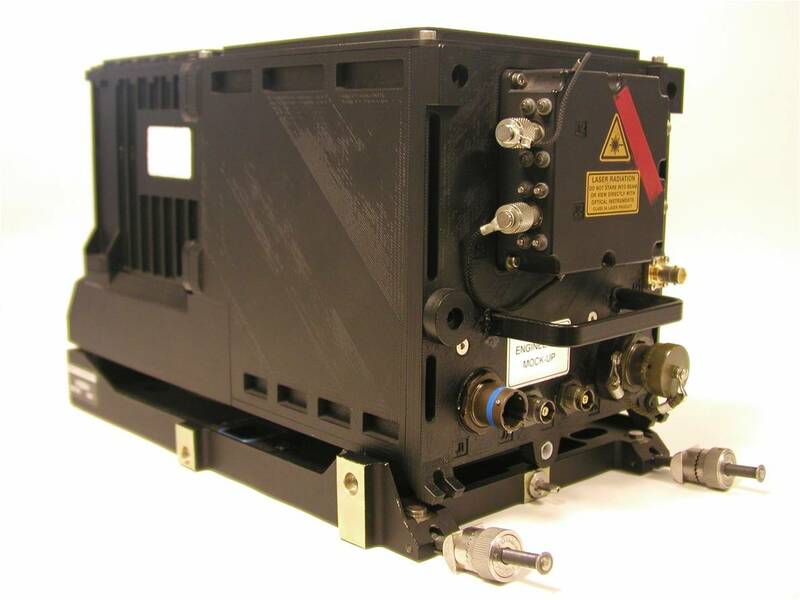 Based on high-accuracy fibre-optic gyro technology, Northrop Grumman's inertial navigation system and complementary GPS receiver incorporate state-of-the-art features, such as selective availability/anti-spoofing module architecture and an anti-jam antenna system. 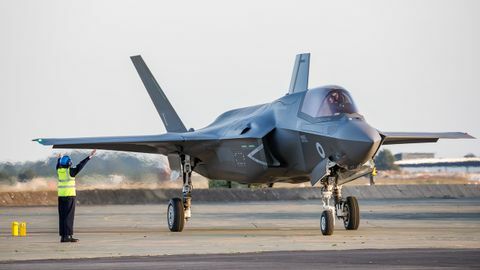 Also, the GPS unit supports future enhancements such as digital maps and direct drive display, which utilizes a graphics processor capable of directly controlling the aircraft's multifunction displays for improved viewing and integration in the aircraft's avionics.